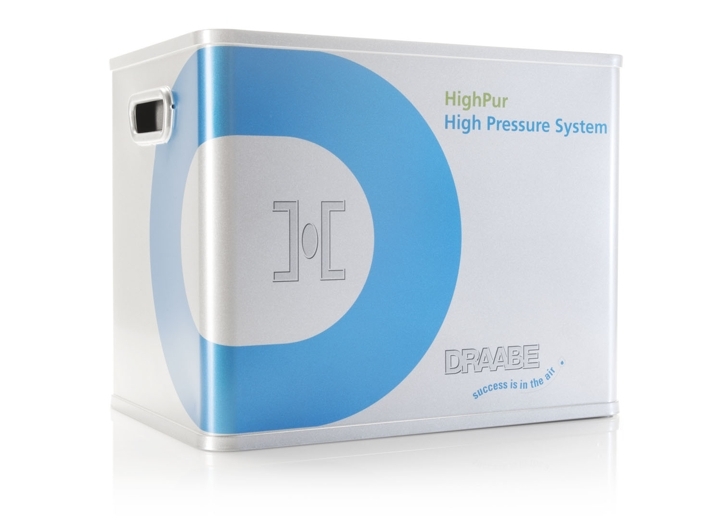 With an operating pressure of at least 75 bar, the frequency-controlled high-pressure system HighPur creates a pulsating hydraulic flow which in turn creates the micro-fine, completely droplet-free atomisation of the pure water. 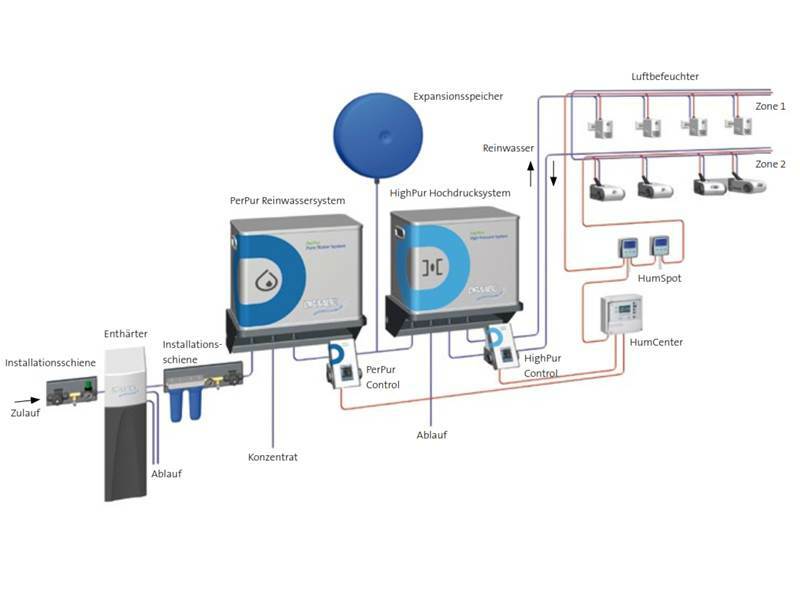 Compared to other humidification technologies (such as compressed air, steam, ultrasound), it generates only a fraction of the energy costs. The HighPur high-pressure system is also completely built into a portable container that is easily replaced during servicing. Each HighPur system is replaced every 6 months with a fully serviced and disinfected container as part of the DRAABE full-service contract. All costs for hygiene inspections, disinfections, replacement parts or malfunction incidents are included in the full-service package. In addition, technical innovations and updates will automatically be updated so that each HighPur System can grow with you and will never get old. 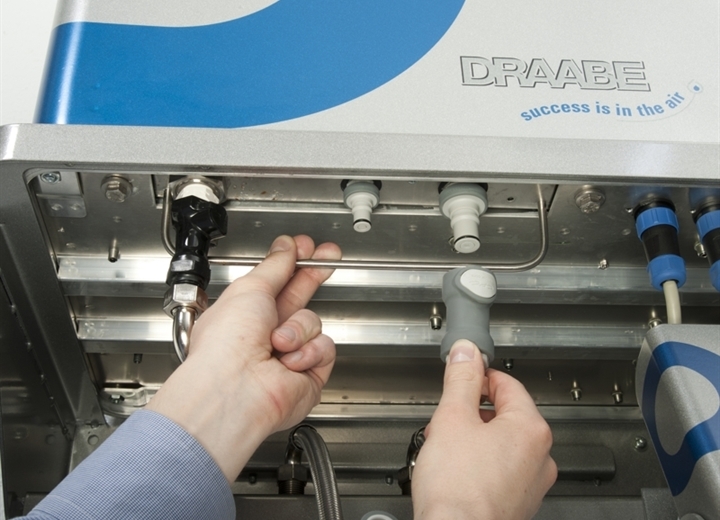 Additional hygiene functions guarantee the complete sterilisation of the feed water by means of intense UV-C irradiation in specially designed DRAABE bio-reactors. 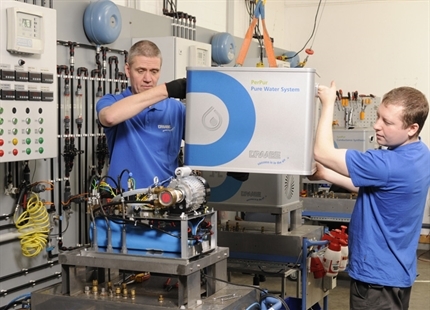 Maximum efficiency: The design of the system ensures that 100 % of the water fed in is discharged into the room air by the downline pure water atomiser. The central system controls guarantee maximum operational reliability and performance with a broad range of continuous internal checks. 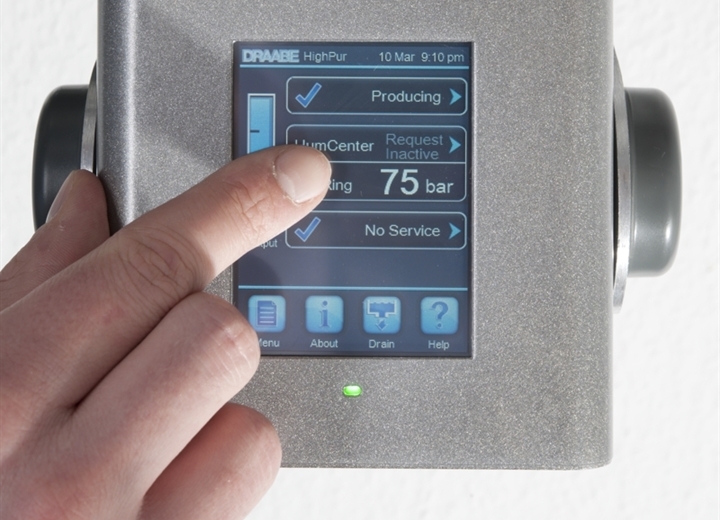 Very energy efficient - A frequency controller adjusts the pump performance at all times to provide the actual level of humidification needed. This saves resources and lowers operating costs, compared to other technologies. 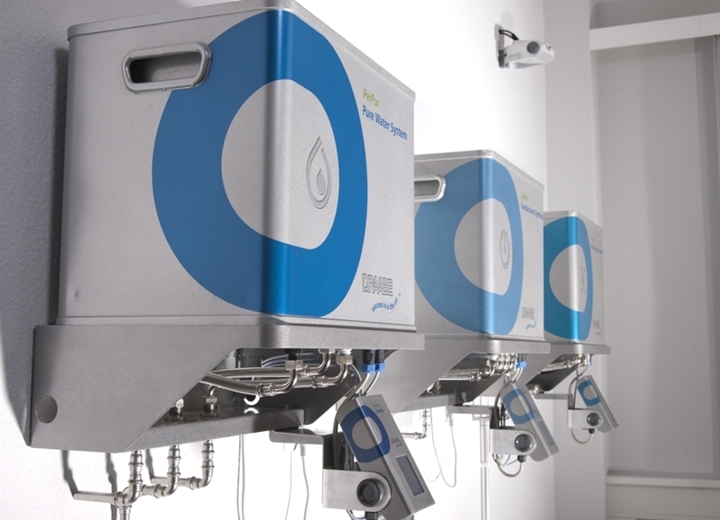 100% hygienic - The cyclic exchange of water eliminates the risk of contamination through stagnation if no humidification is required over an extended period. 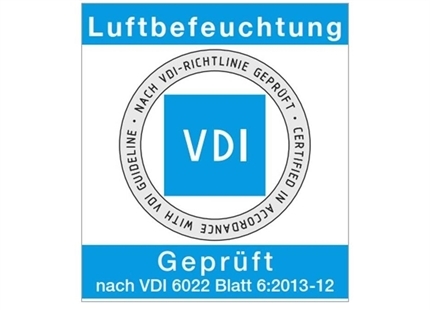 VDI-certified - DRAABE Pur systems are certified in accordance with VDI guideline 6022 Sheet 6 and thereby meet the standards of the current state of the art. 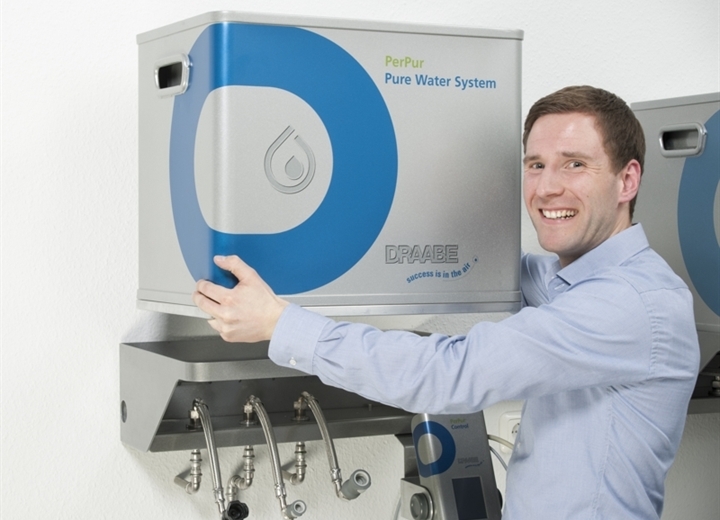 Do you have questions concerning the DRAABE HighPur high-pressure-system? We will be happy to help and offer consultation without obligation.